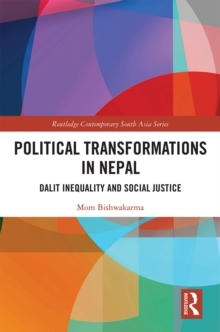 Examining spatial transformations in Bangalore, one of India's fastest growing cities, this book highlights the influence of information and communications technology (ICT) development on the city. Focusing on the production of urban space and the processes that inform such production, the author proposes that Silicon Valley, California has become a globalized model for the production of ICT urban development. 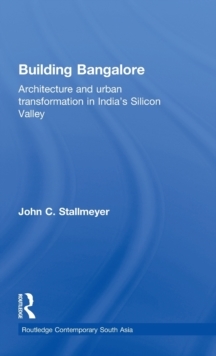 The book presents a history of Bangalore's urban development and the emergence of the ICT industry there. Using this historical analysis and the geography of ICT development, the author identifies several case study areas where ICT development is transforming the built environment. Building on this analysis, the author goes on to suggest that the development in Bangalore over the last 20 years represents a type of informational cascade, and that the case studies illustrate that local information alters the course of ICT development and has the potential to overturn this cascade. This in turn could lead to a more sustainable urban future, one that profits from the city's regional advantages. The transformations taking place in Bangalore are occurring in many cities that are competing in the new informational economy. 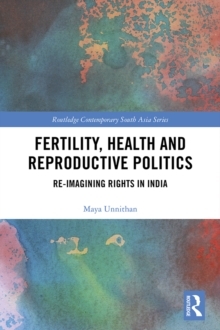 This book makes an important contribution to studies on South Asia as well as Architecture and Urban Studies.